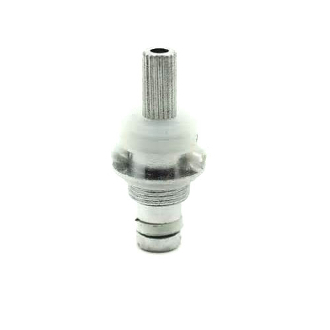 These coils are the replacement heads for the Bcc Clearomizer Bottom Feed Tank System. Instead of buying a whole new clearomizer when your heads burn out (aprox. 2-3 week life span) you are able to purchase these coils and replace your wicks, making your life and vaping experience easier.